The Seymour Duncan SH-1N 59 Model neck pickup is a warm, versatile humbucker with a big PAF sound that is great for playing both big, rich chords and fat sounding leads. Great for country, jazz, blues, funk, classic rock and heavy rock. Classic appointments include plain enamel wire, long legged bottom plate, vintage single conductor cable and no logo. Compared to the SH-55 Seth Lover, the '59 has slightly more scooped mids and is vacuum wax potted for squeal-free performance. 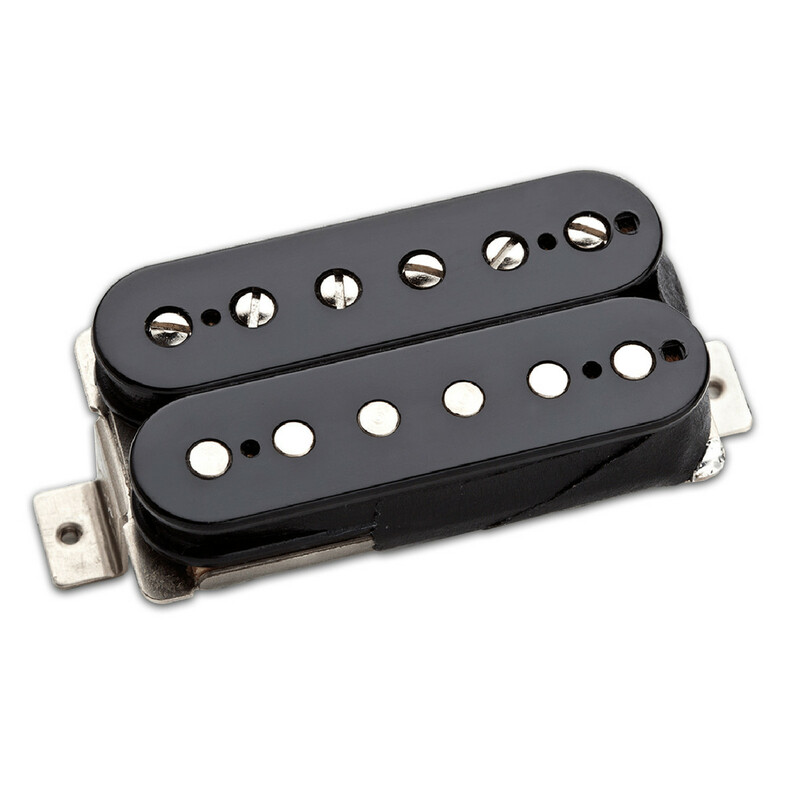 Works especially well with mahogany bodies and rosewood fingerboards.